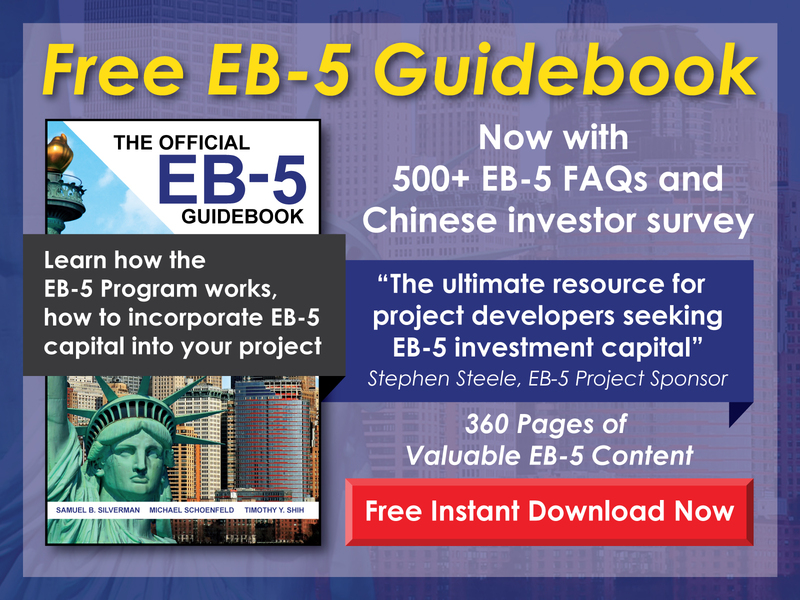 At what point in the EB-5 process may a dependent child marry, and will the child’s spouse become a derivative beneficiary? 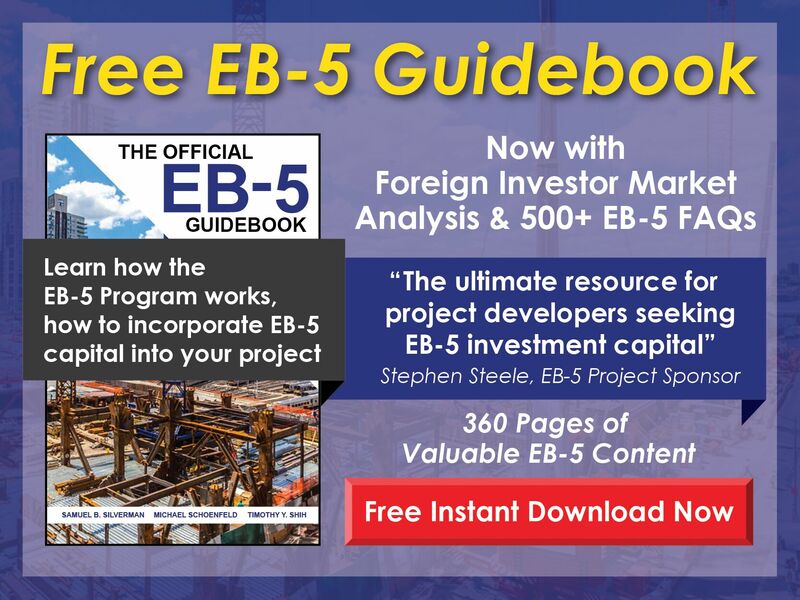 Free EB-5 Evaluation At what point in the EB-5 process may a dependent child marry, and will the child’s spouse become a derivative beneficiary? If a dependent child marries before obtaining conditional permanent resident status, he/she will no longer be an eligible dependent. Once the child has a Green Card, he/she is free to marry, but the spouse will not be a derivative beneficiary of the principal EB-5 investor and would need to pursue an F2A or some other visa in order to immigrate.